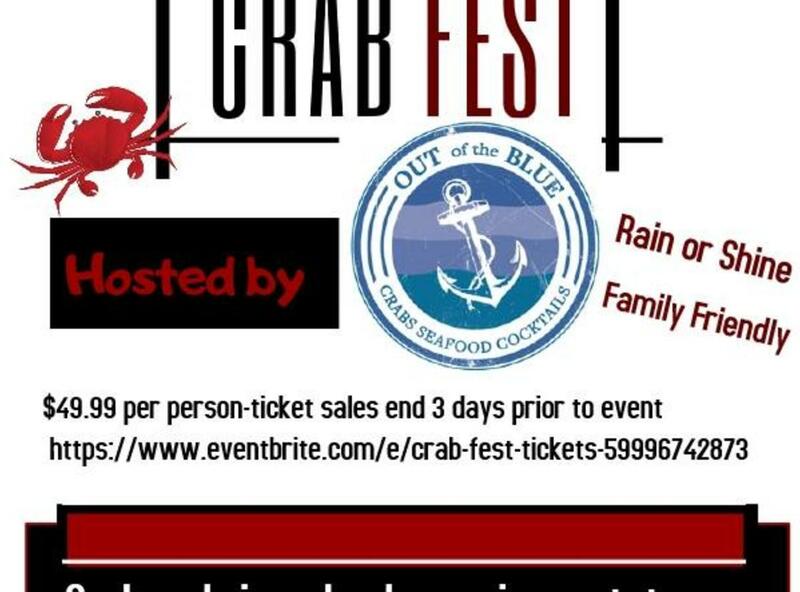 Come enjoy some delicious crabs hosted by Out of the Blue. Tucked Away Brewery Crab Fest! 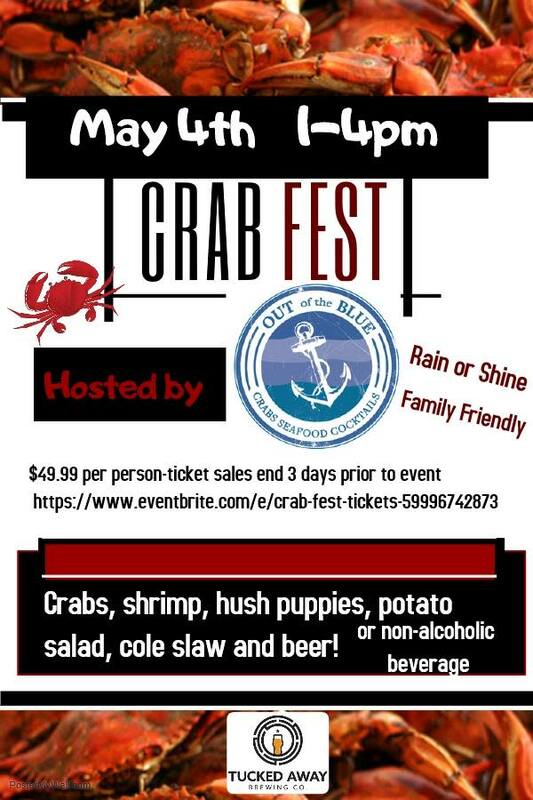 Beer, Crabs and Cinco De Mayo Weekend! Awesome. Tickets sales will end 3 days prior to the event. The event runs from 1-4pm, but you must arrive between 1-2pm to redeem crab ticket. Out of the Blue staff will be on site serving your tray of food.